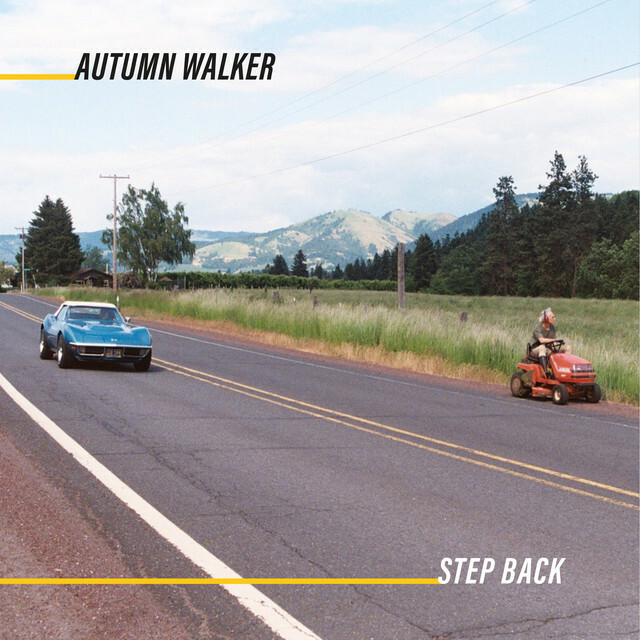 Autumn Walker's newest Rock single is short, sweet and catchy as hell. Autumn Walker have been around for a bit now and have recently released their newest single. Let's take a gander and see what it's all about. 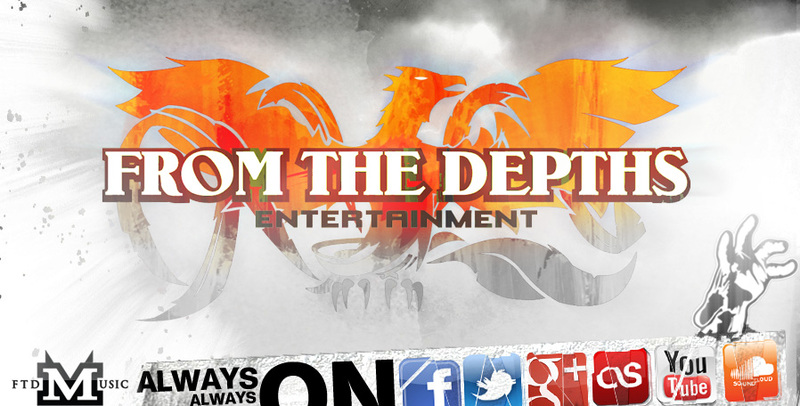 The track starts off with a groovy riff before blasting into an 90's Alternative Rock vibe. 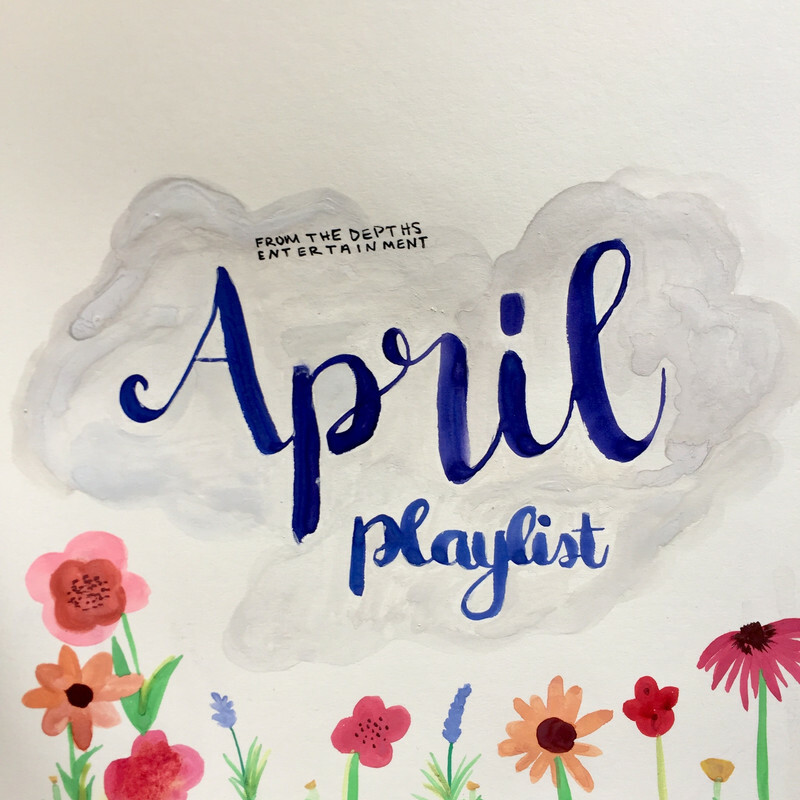 The upbeat single coasts along with smooth melodies and highly accessible riffs. The instrumentation lets loose later on and shines as it closes out the track on a high note. The track is over too quickly and will make you reach for that repeat button immediately.